Oh fall, how I love you so. The cooler weather, the falling leaves and the pumpkins. Fall is synonymous with pumpkins in my book! More specifically, Pumpkin Desserts! 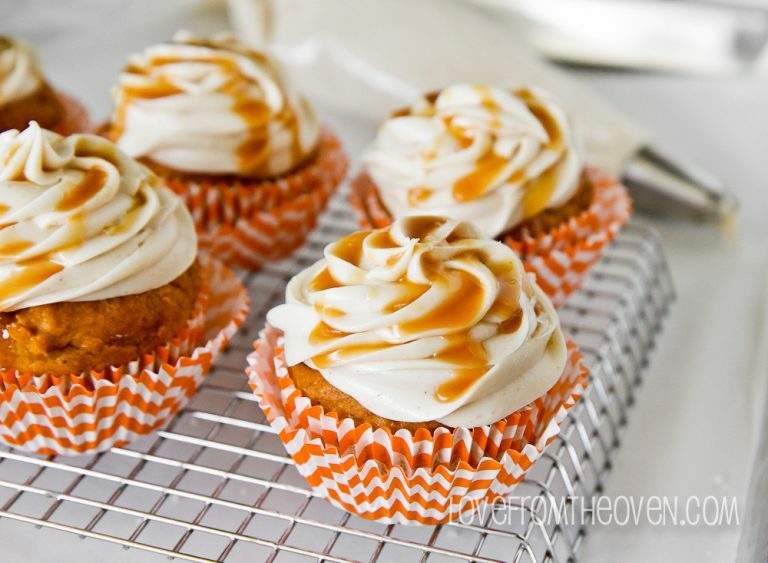 No holiday gathering is complete with out Pumpkin desserts! But why wait for a holiday? 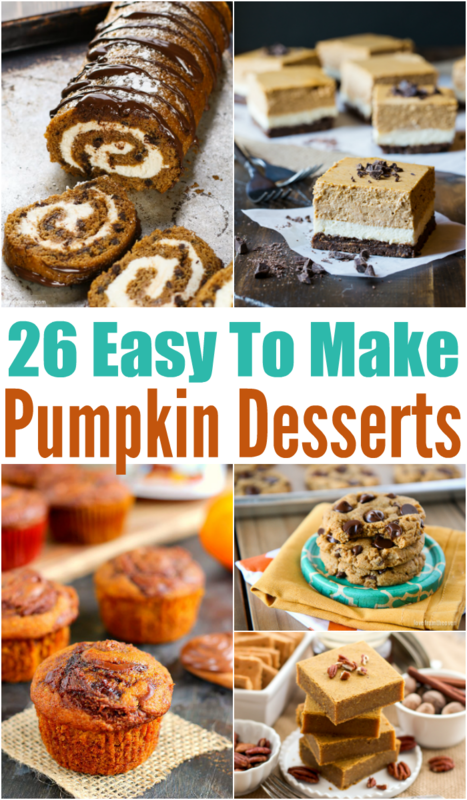 Make a pumpkin dessert “just because” its awesome! This year, spice things up a bit. Think outside the traditional Pumpkin Pie and impress your family with one of the following instead. I’ve got my eye on the Cinnamon Chip Pumpkin Spice Cookies! They sound amazing! Actually, they all look so good! I just want to try them all! 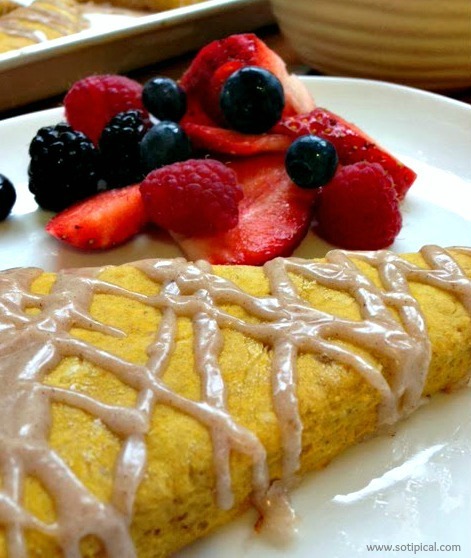 Which one of these yummy pumpkin desserts will you try first?